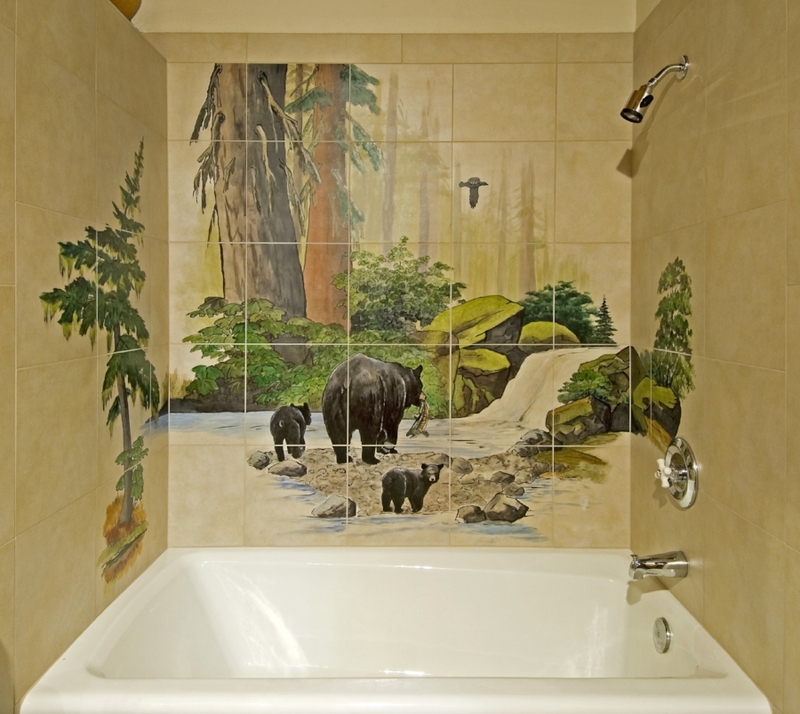 Paul Lewing hand-paints and customizes bathroom tiles for your specific design vision. 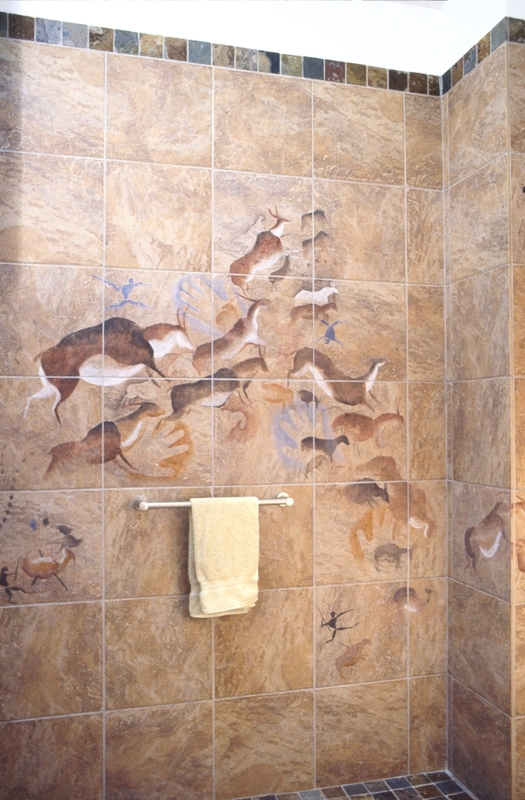 Paul's mural tiles can be added to bathroom backsplashes, tiled showers, tiled bathtub surrounds, countertops, or any other special accents for your bathroom design. 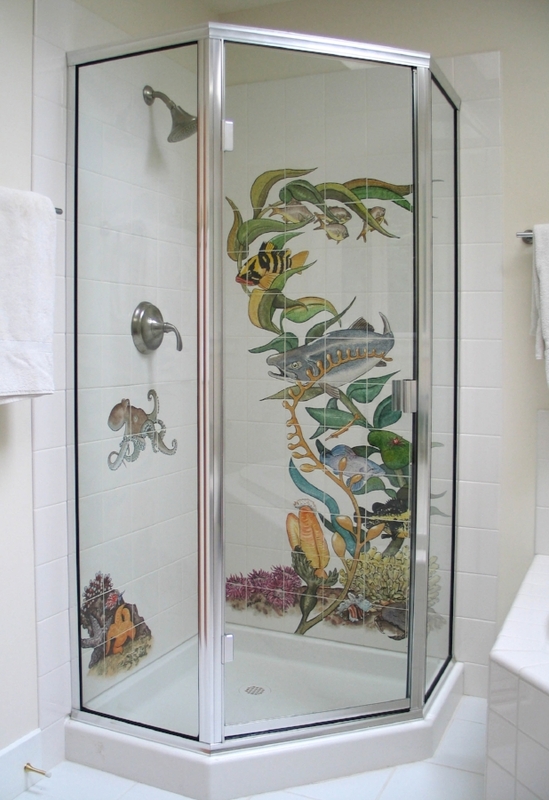 Transform your bathroom into a personal sanctuary unlike anyone elses' with custom mural tiles. 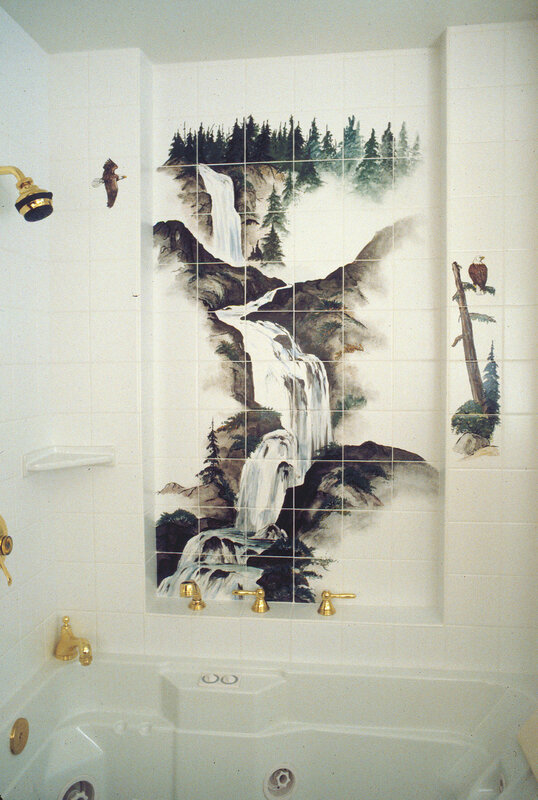 Make your bathroom your get-a-way place beautifully painted scenes on tile. 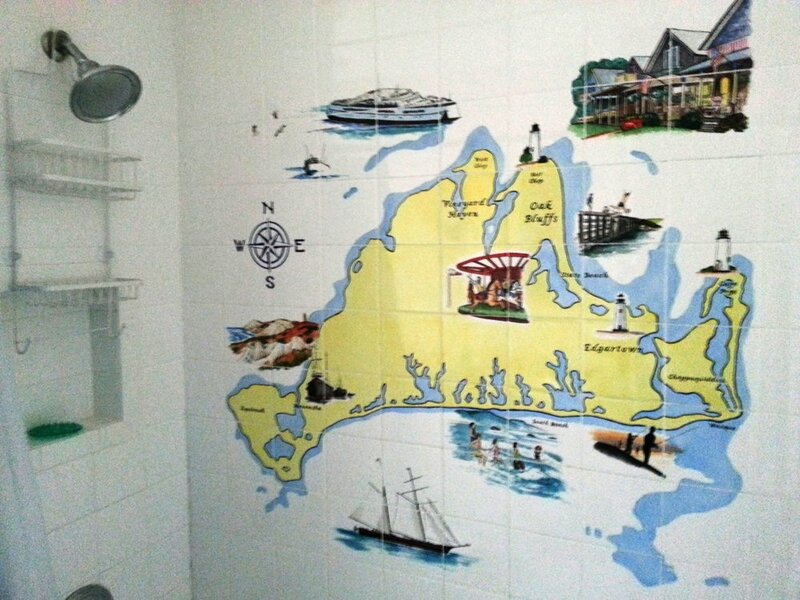 Paul can hand deliver tiles in the greater Seattle area or ship them to you wherever your project is to have a contractor install them with detailed instructions. See some of Paul's work below and click on each image for more information. Contact Paul with questions or to get started today!